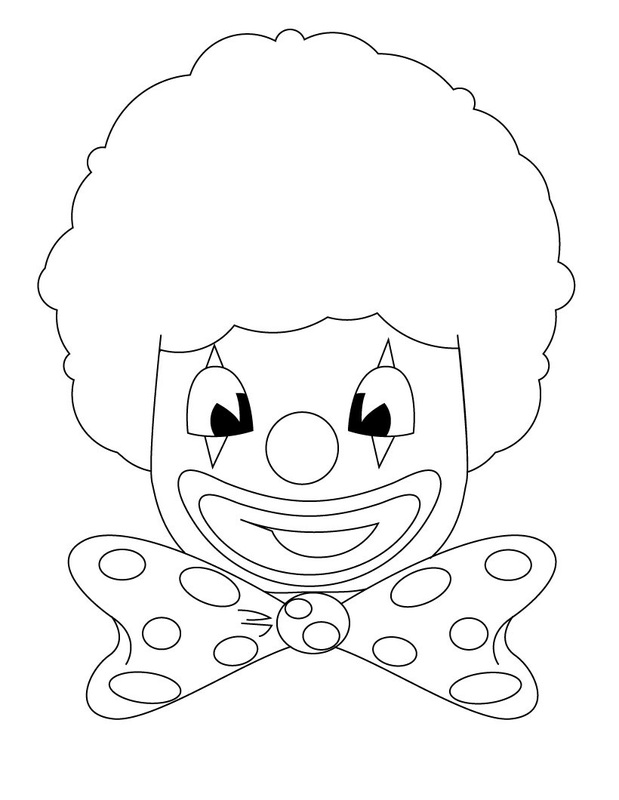 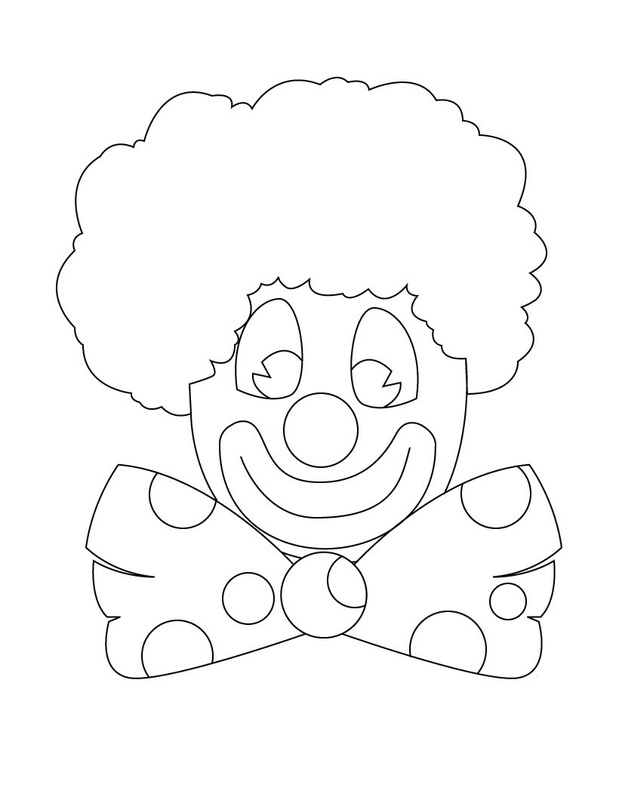 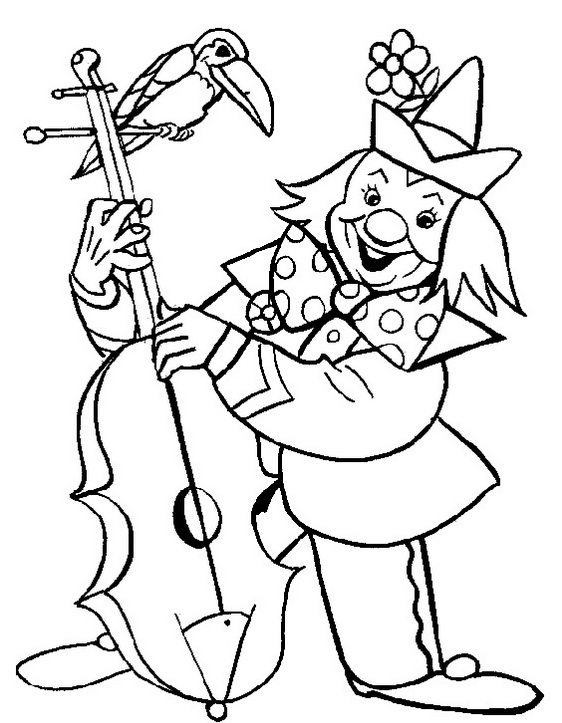 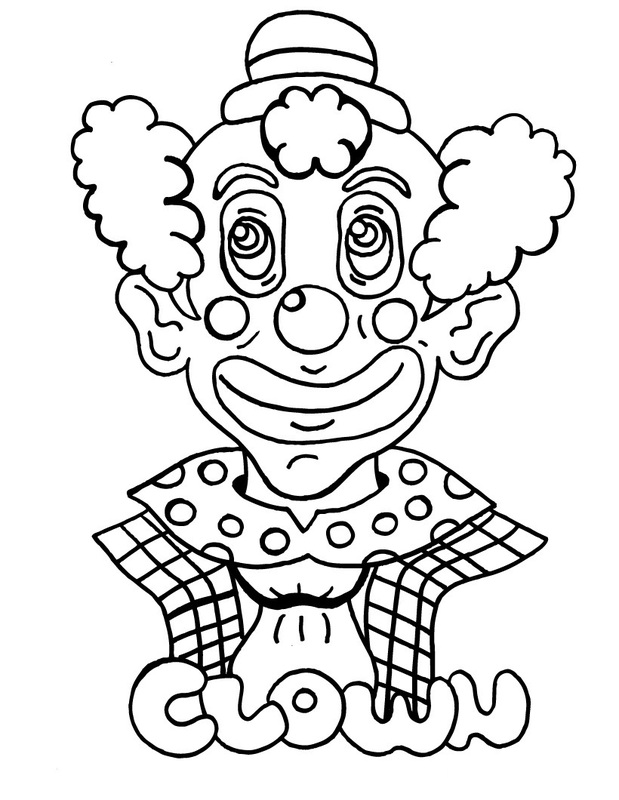 Coloring pages on clowns provide immense opportunities to kids to experiment with various colors. 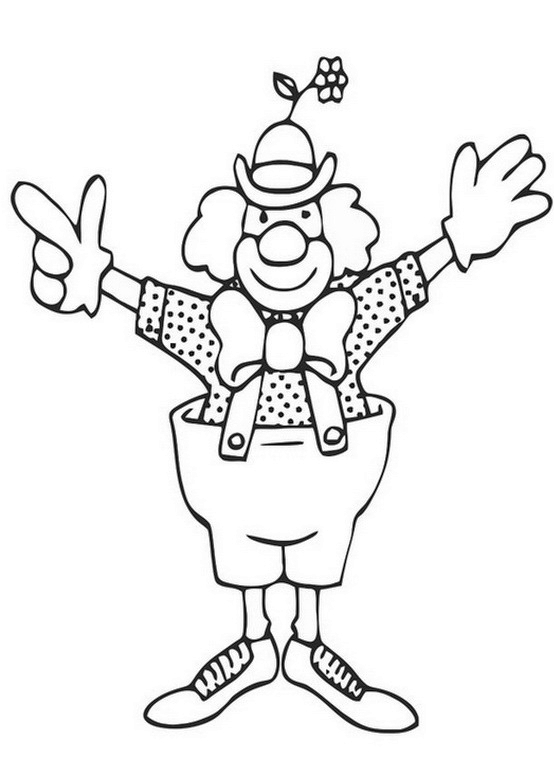 Their unique style of clothing and facial expressions interest kids of all age groups. 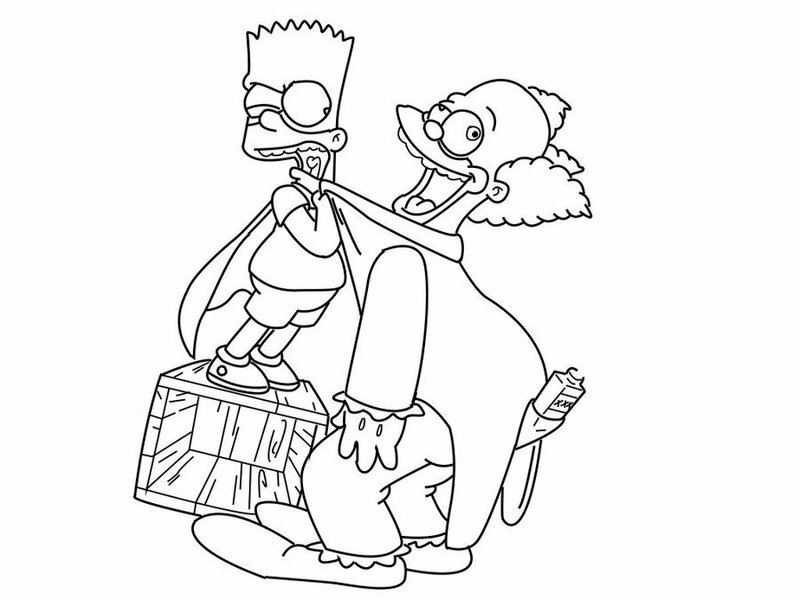 These funny men surely know how to make a child laugh. 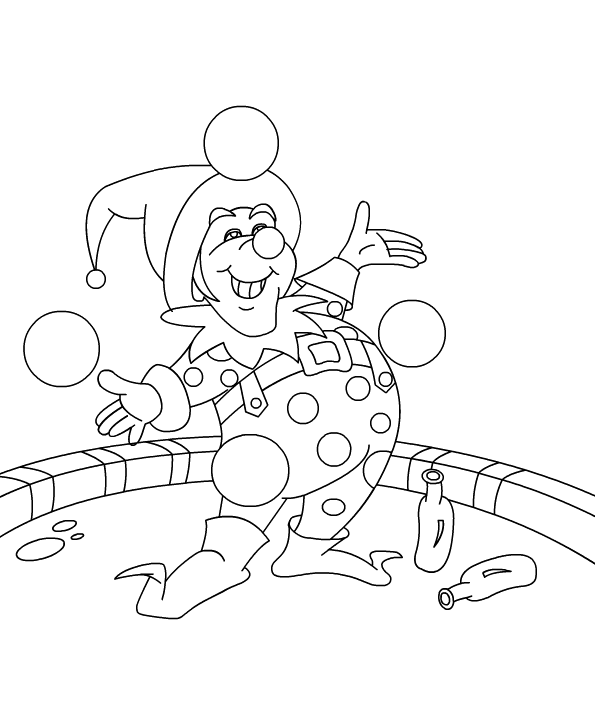 Enjoy their juggling acts or funny gags while wandering in this town filled with clowns. 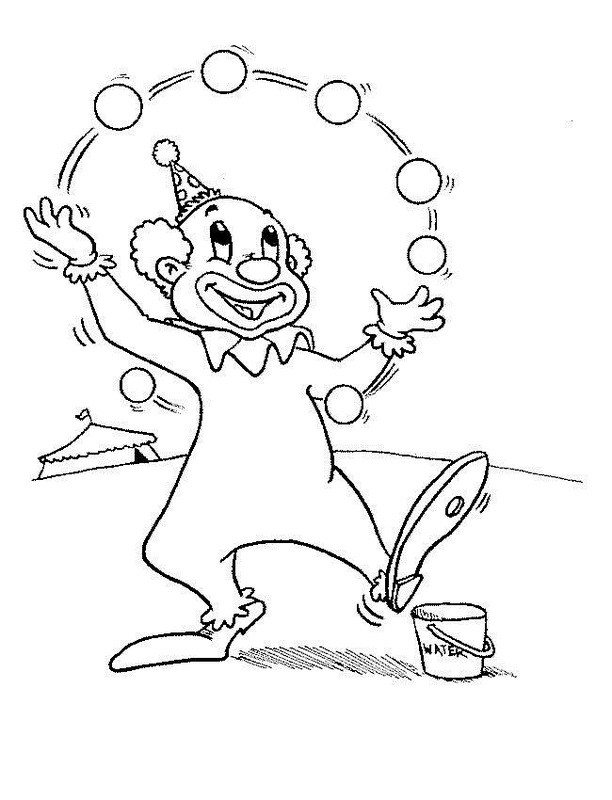 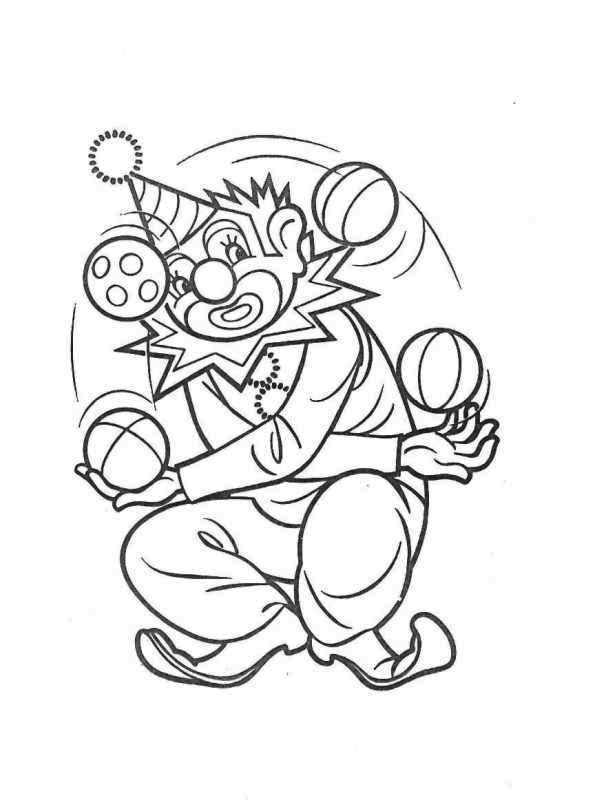 Offered in this site is an array of free printable coloring sheets on clowns in various settings. 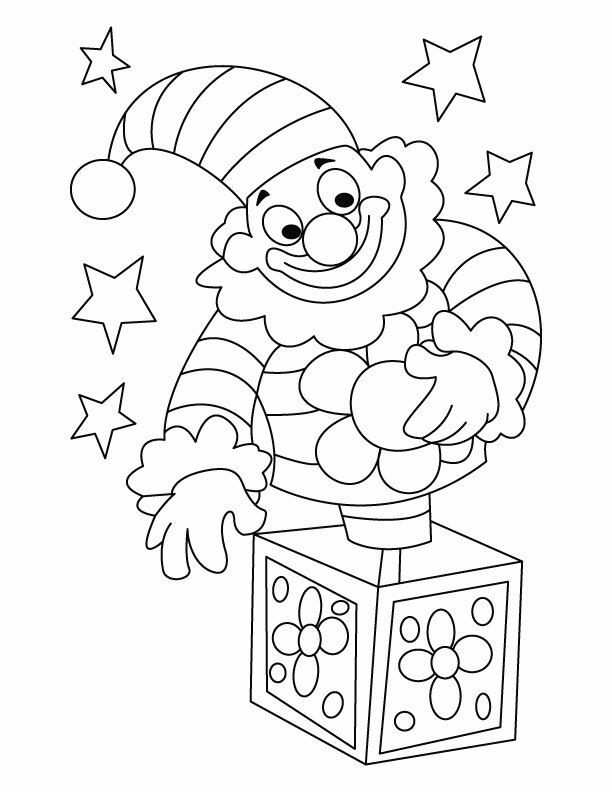 Take your imagination to a whole new level while painting them in striking colors and you are sure to love the result. 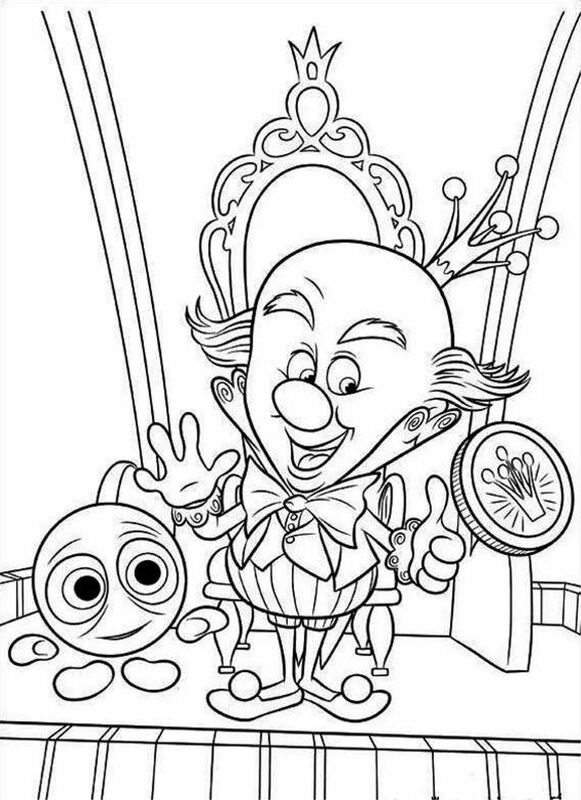 Can’t get enough of these funny men? 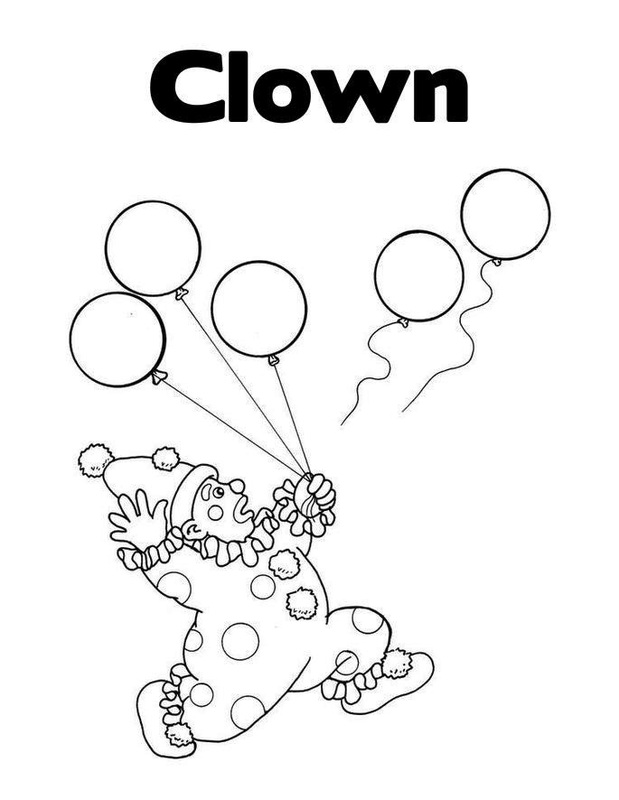 Download them all and enjoy.